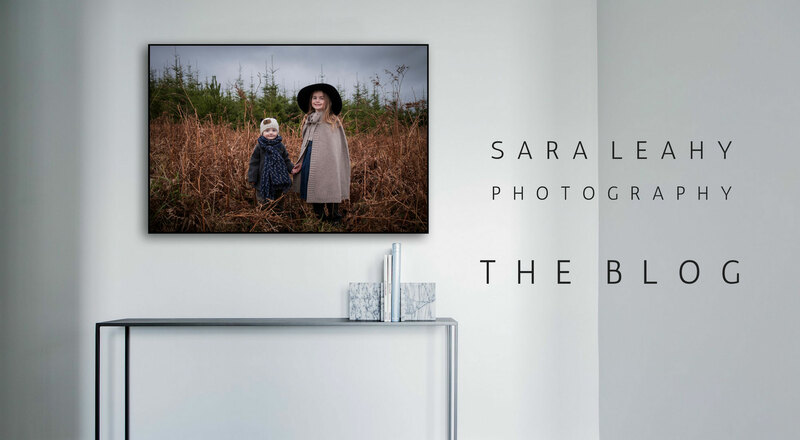 Do you dream of new portraits of your family but find it hard to visualise how they would look in your home or even where to hang them? Well, I will take out any of the guesswork and show you mock ups of how your portraits will look on your walls, just like in this photo! Check out the new website here to find out more about your portrait experience with me.